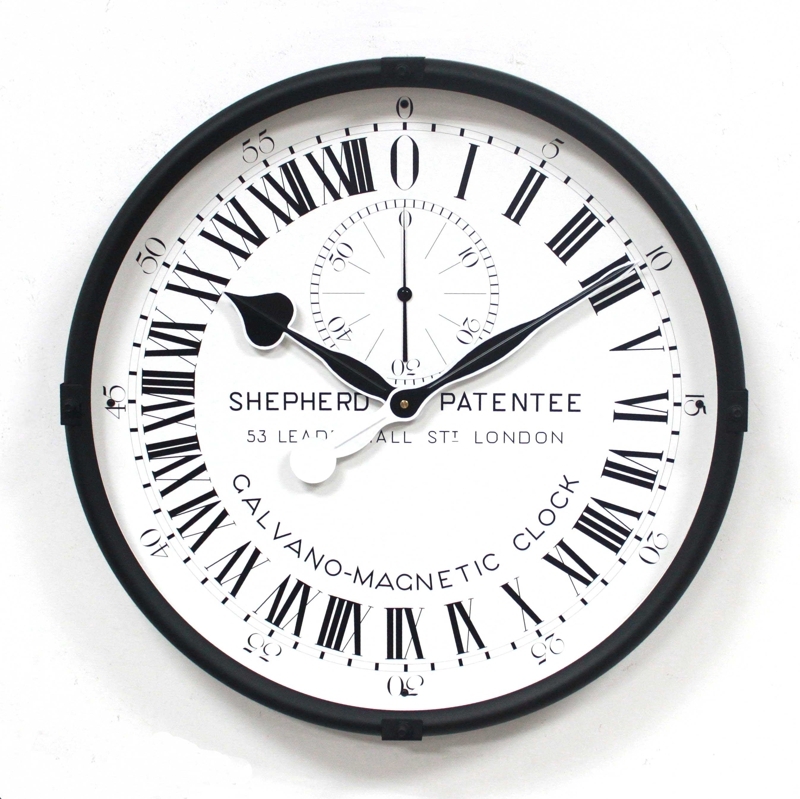 A superb quality replica of the famous Royal Observatory Shepherd Gate Clock. 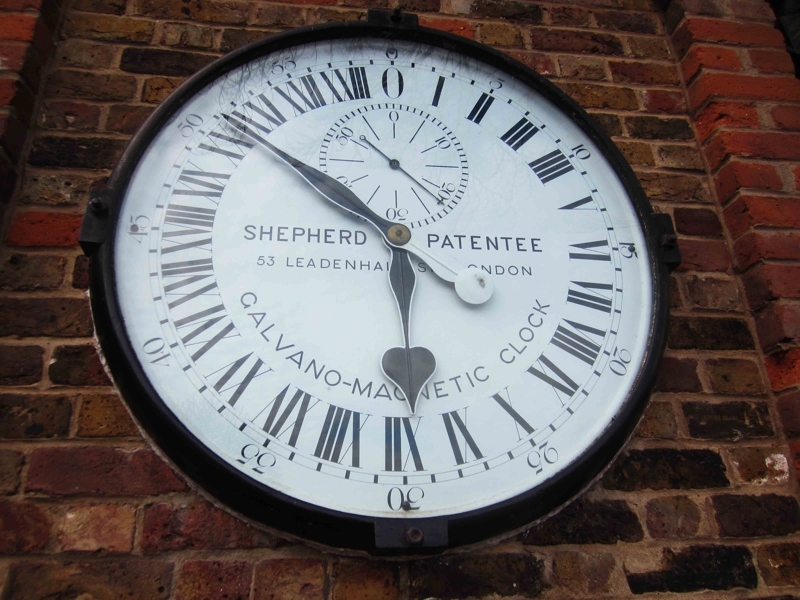 Dating from 1852 it is a very early example of an electric “slave” clock – driven by electric pulses from a master clock inside the building – designed by Charles Shepherd as part of a network that would enable time to be standardised throughout the country. The idea was successful, although more expensive than intended, and by 1866 the same signal was being transmitted across the Atlantic to Harvard University. 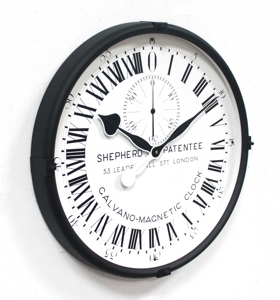 This highly authentic-looking replica has the same 24hr markings and two-dial face. Fitted with two movements for perfect time keeping. 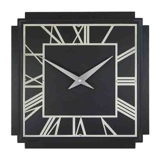 Metal casing with toughened glass.